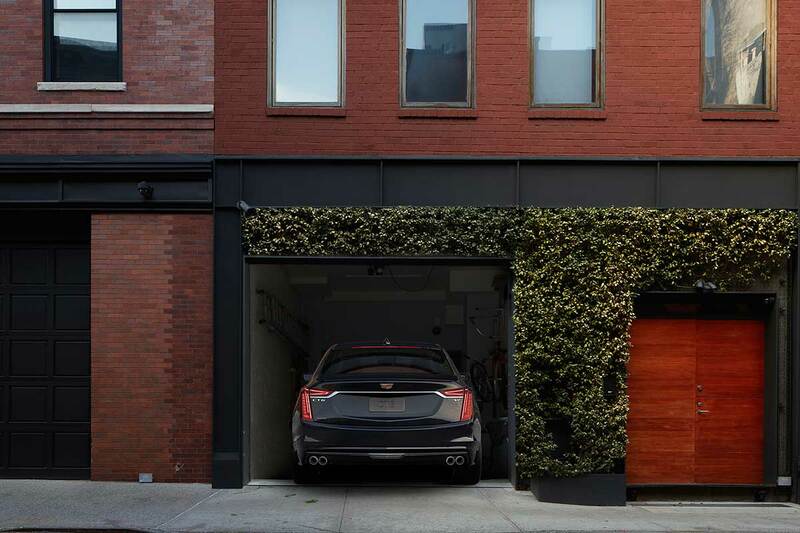 As some of you may know, the Cadillac CTS-V is incredibly popular amongst American performance car enthusiasts. 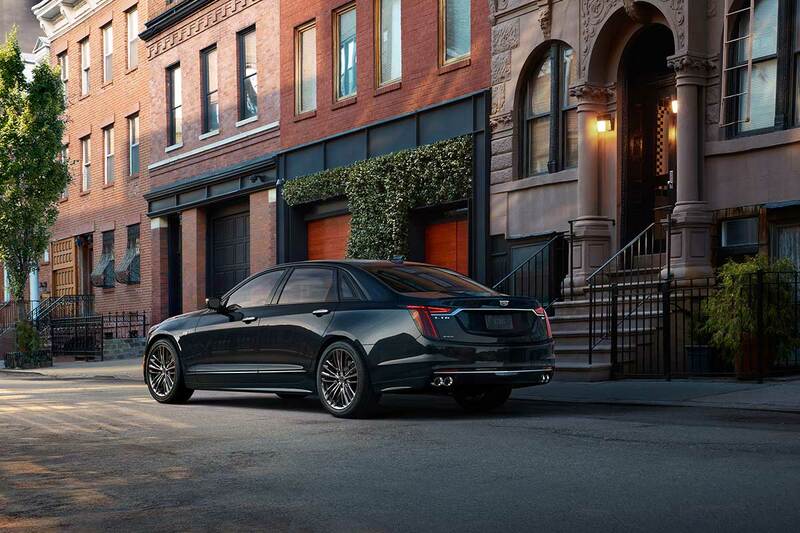 For quite a while the CTS was the largest sedan that Cadillac offered. 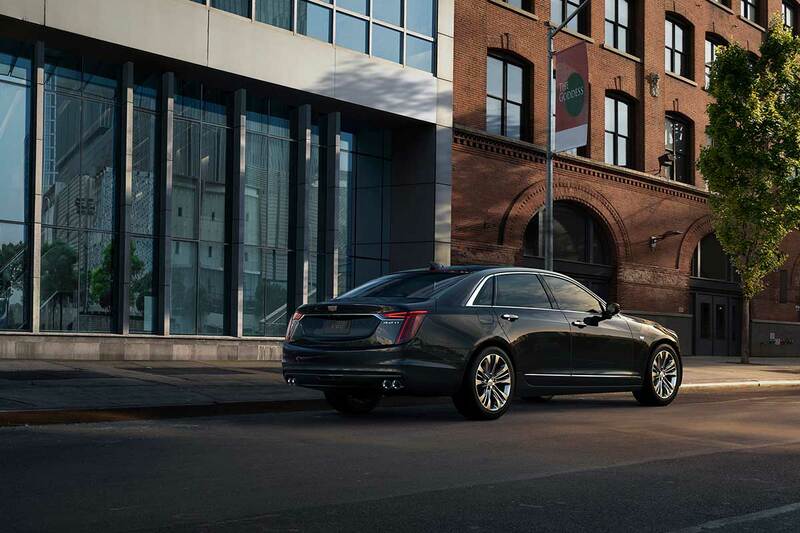 Eventually, they introduced the CT6 which was their answer to the BMW 7-Series and Mercedes S-Class. 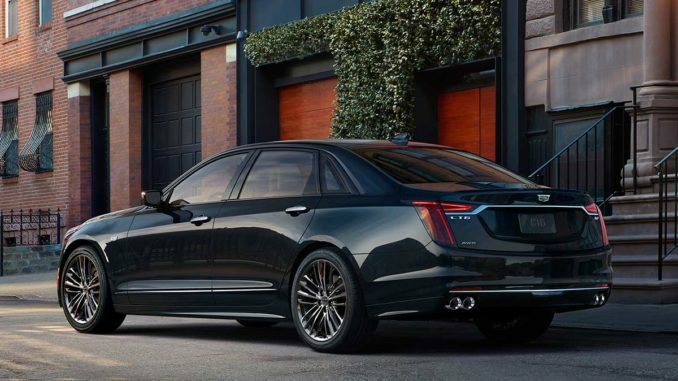 Unfortunately, they were also missing a performance variant of the CT6, this is, until now. 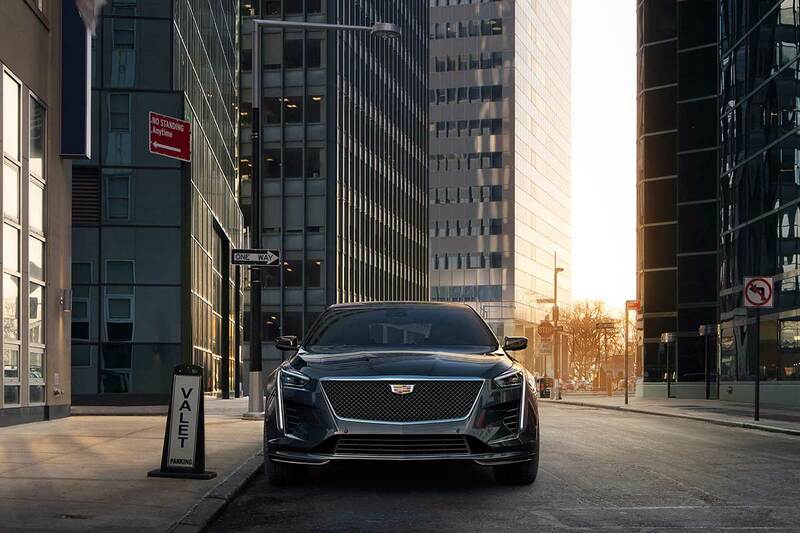 Earlier today (03-21-2018) Cadillac unveiled the new CT6 V-Sport. 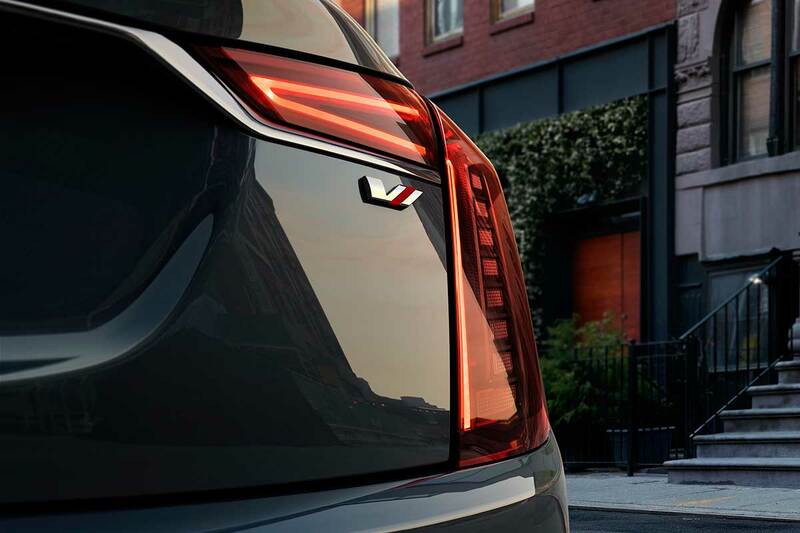 The most significant feature of the CT6 V-Sport is the 4.2L twin turbo V8 under the hood. 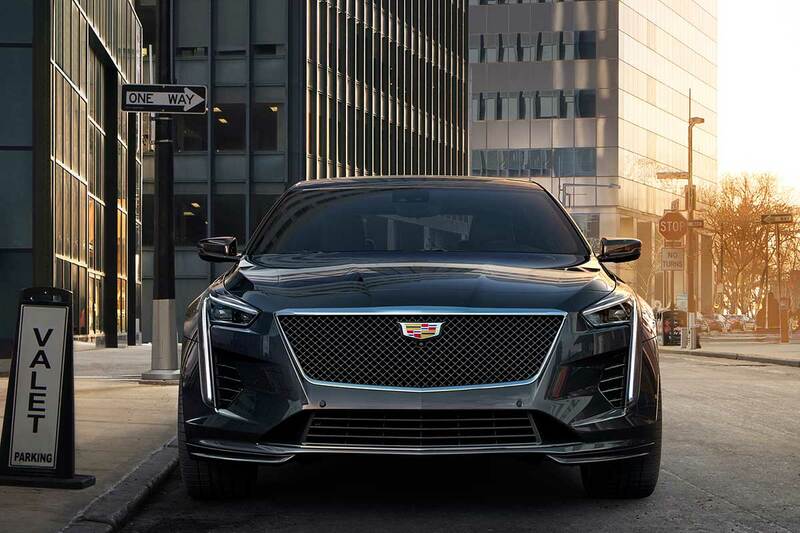 Cadillac did not specify if this engine was related to the current LT series of GM engines, but it would not be too surprising to see this exact engine upcoming GM performance vehicles, like the ZR1 or “mid-engine Corvette”. 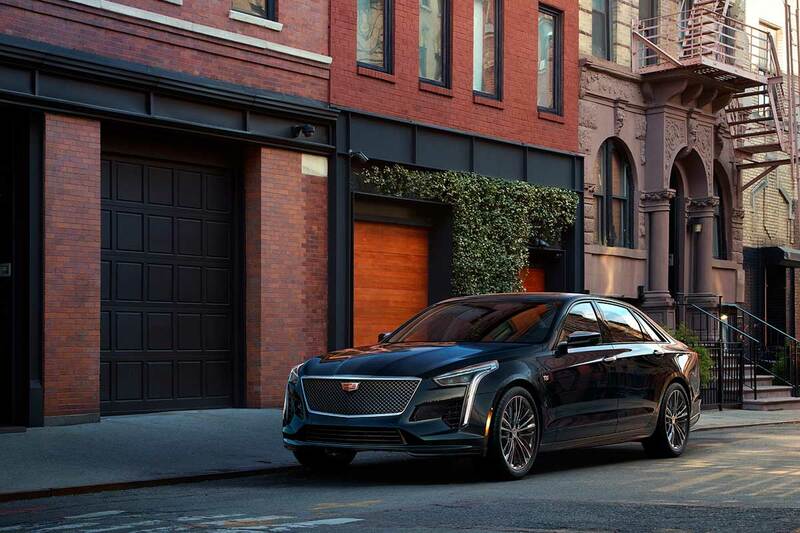 This all-new engine outputs an insane 550 horsepower and 627 lb-ft of torque (estimated by Cadillac) which should help push the big CT6 around. 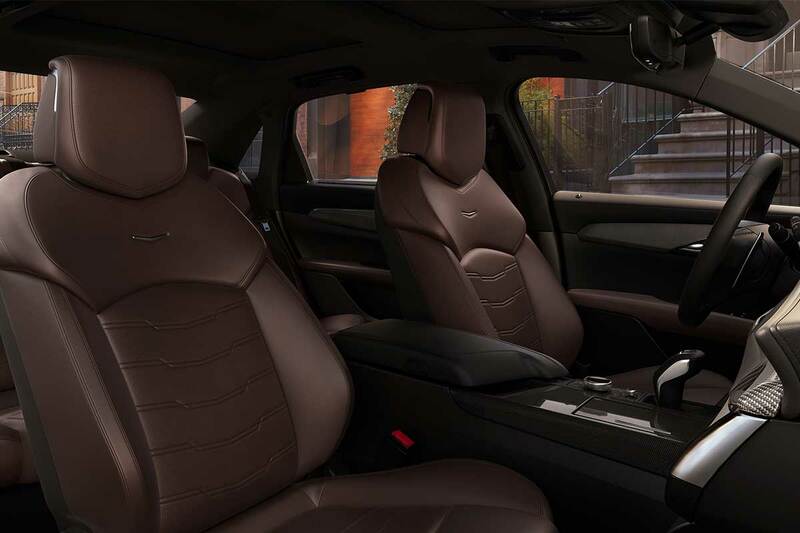 Behind that engine is a 10-speed automatic transmission. 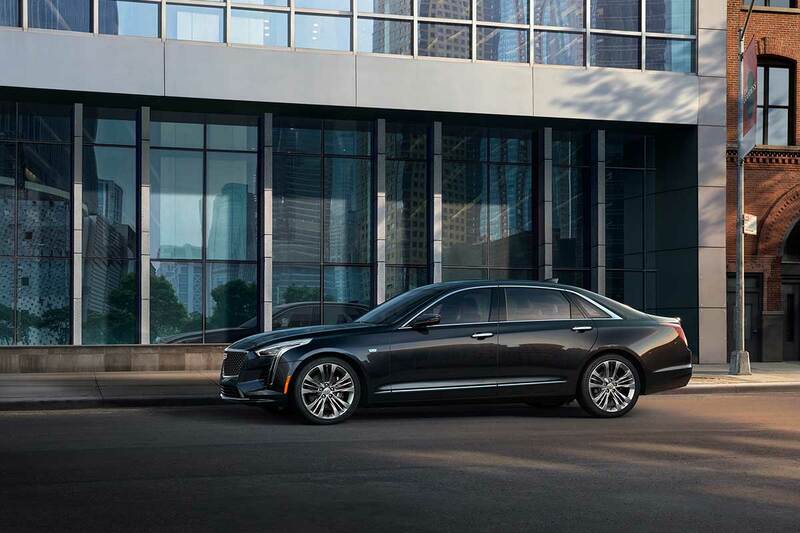 Rather obviously, the CT6 V-Sport has been optimized for performance compared to the standard CT6. 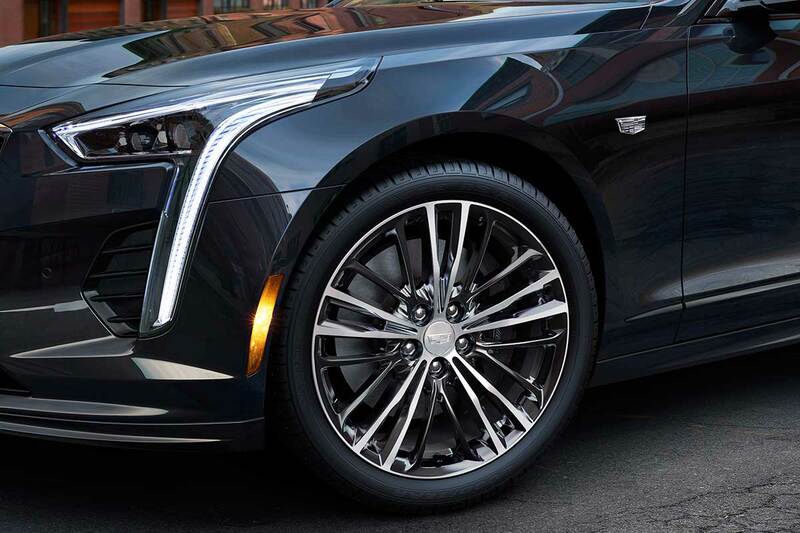 New aero gives it a more aggressive look, summer performance tires help it stick to the ground, an LSD helps it put power to the ground, massive Brembo brakes help stop it, and the magnetic suspension keeps all the body movements under control. 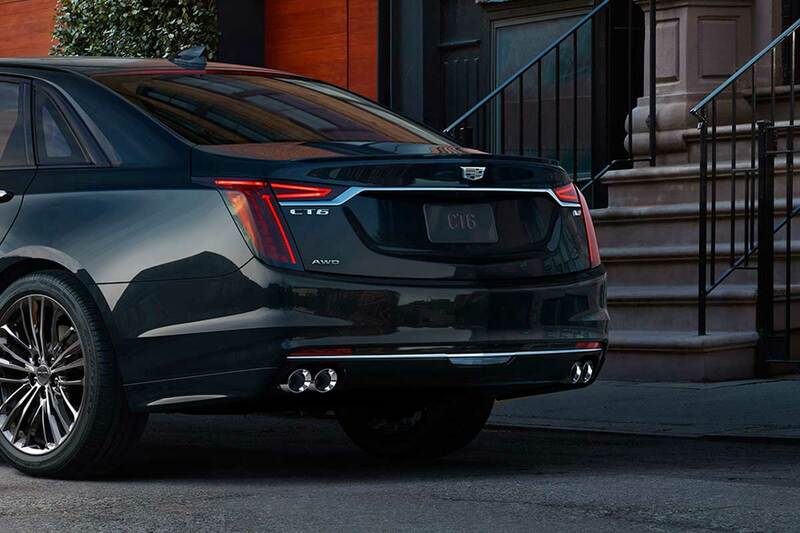 Drop a comment down below letting us know what you think about the CT6 V-Sport and be sure to share this article with your friends so they know too! 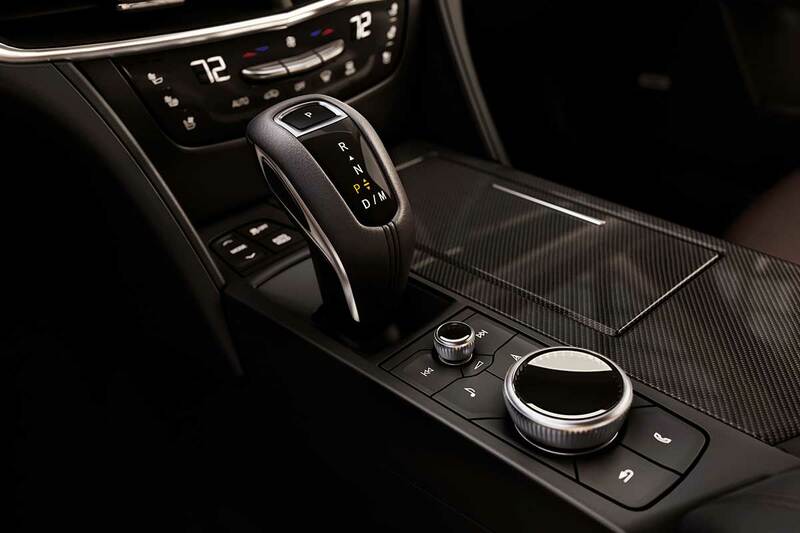 This is not a car, it’s a machine.